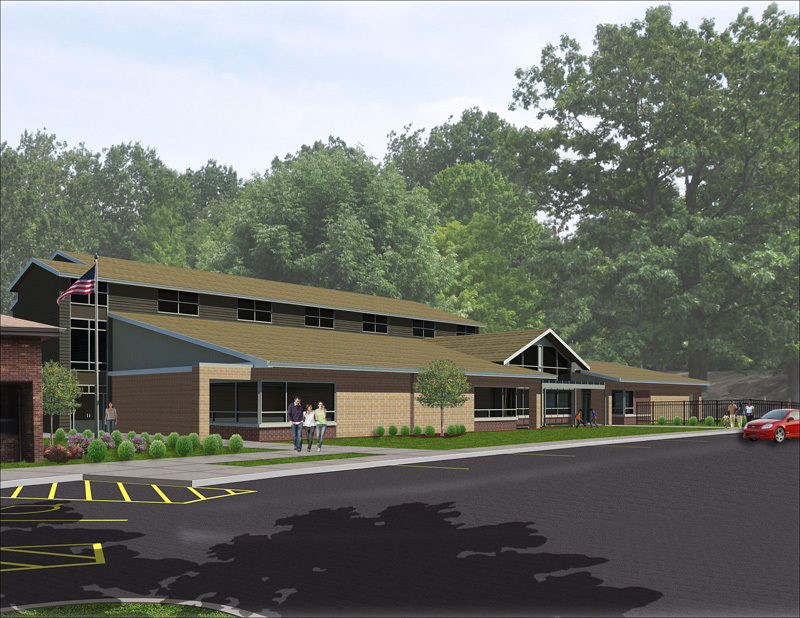 The Design/Build team of Four Points Architectural Services, Inc. and Cavanaugh Building has been awarded the contract for the Summit Lake Family Opportunity Center. The team was selected through a design competition in which they improved on design and construction values determined in a prior phase of the project. 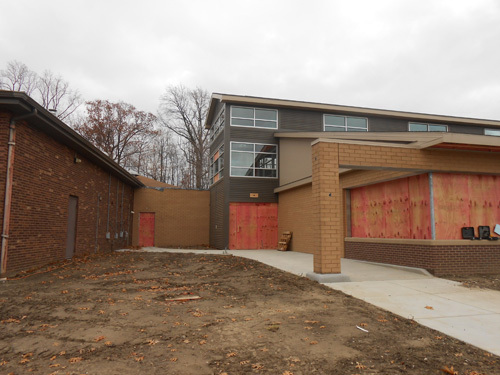 The Summit Lake Family Opportunity Center will be a new 19,000 s.f. building connected to the Summit Lake Community Center on W. Crosier St. in Akron, Ohio. 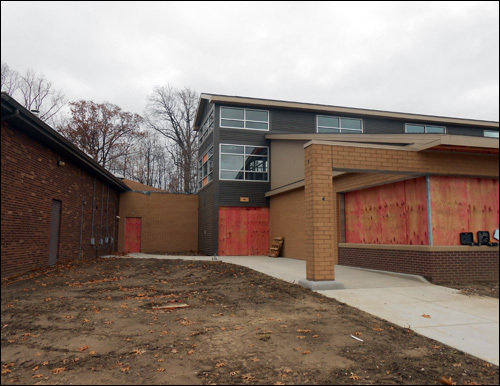 The new facility will be used for services for the community with stakeholders being; Akron Metropolitan Housing Authority, The City of Akron, Akron Public Schools, and Akron Head Start. 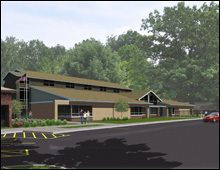 Features included classrooms for toddler to kindergarten, adult classrooms, computer labs, meeting rooms, and a multi- purpose room. The facility will be designed using green methods and materials, and will be designed to LEED standards for new construction. Construction is expected to be completed in 2013.